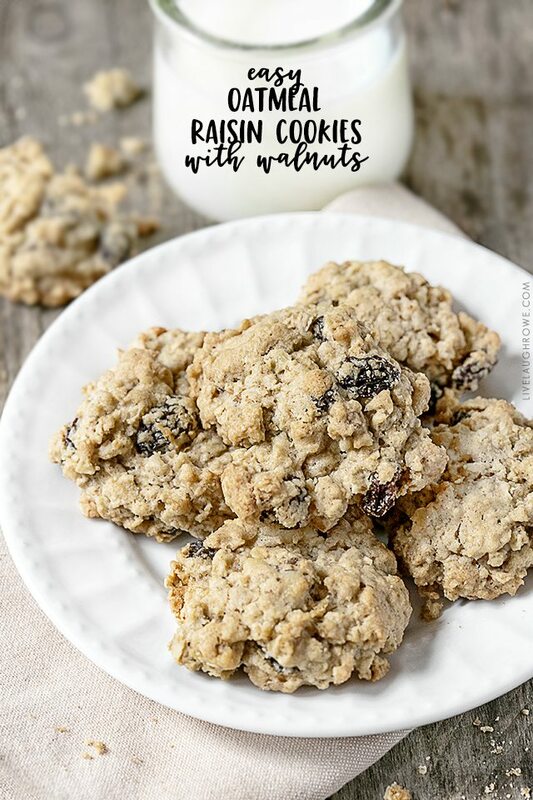 Easy Oatmeal Raisin Cookies with Walnuts, loaded with yummy goodness! 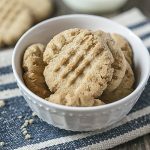 Remember those Peanut Butter Cookies I shared last year (November 2017)? 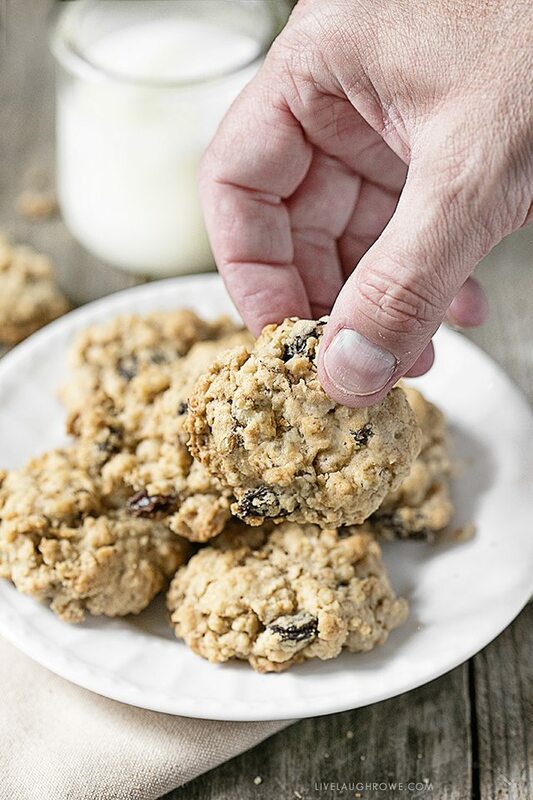 Well, these easy Oatmeal Cookies came from the same page of that 1991 Woman’s Day Magazine. 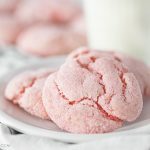 My mom says that these are two of her go-to cookie recipes because they’re easy and delicious. I concur. I don’t usually eat a lot of oatmeal cookies either. Yep, that’s how good they are — they’re certainly an exception to the rule for me. This is a great good old-fashioned cookie recipe you’re sure to enjoy! 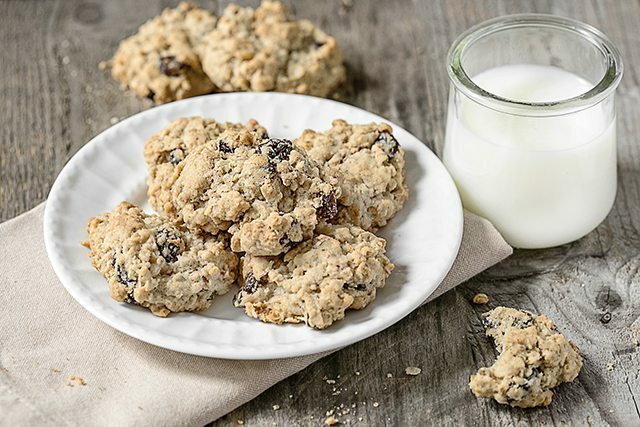 The raisins, cinnamon and walnuts really elevate taste too. Ready to whip up a batch? Heat oven to 375. Have cookie sheet(s) ready. Mix flour, cinnamon, baking powder, baking soda and salt in a separate bowl. Put butter, the sugars, egg and vanilla into a large bowl. 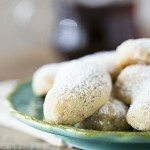 Beat with electric mixer until creamy. With mixer on low speed gradually add flour mixture. Beat just until blended. Beat in oats, raisins and nuts. Roll heaping measuring tablespoonfuls of dough in balls. Place 2 inches apart on an ungreased cookie sheet. Bake 10 to 12 minutes until cookies are light golden brown. 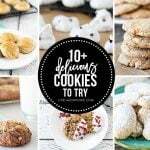 Do you have a favorite cookie? I’d love to hear, so be sure to share yours in the comments below. Pardon me, as I find myself a cookie or two (wink). « Best of 2017 | Printables, Recipes and More! Hi Mary! That is awesome. Thanks so much for stopping by and sharing your memory. Woman’s Day Magazine seems to have inspired many women for years! Have a great week. Hugs.